Some are the size of a horse, some can paralyse you with a 500-volt electric shock and some are said to have developed a taste for testicles. 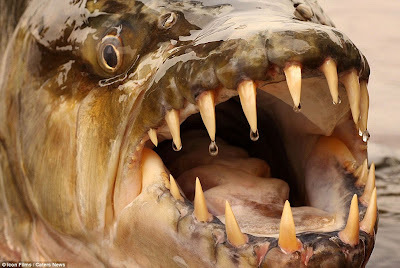 Beneath the still waters of the world's rivers lie a wealth of sharp-toothed, slithery and terrifying-looking creatures which send shivers down the spines of the locals who regale gruesome stories about their unpleasant underwater neighbours. But intrepid British filmmaker Jeremy Wade has ignored conventional wisdom to track down the world's most frightening freshwater fish to find out just how scary they really are. 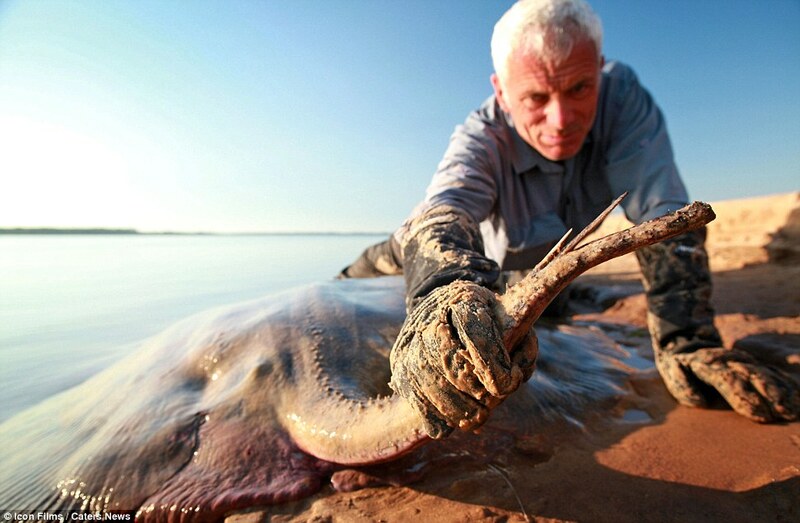 The adventurer has hunted out the array of bizarre-looking animals for his new series of 'River Monsters' in which he tackles frightening fresh water sting rays, wrestles Japanese salamanders and even swims with the huge Indian 160lb goonch catfish. Jeremy said what kept him going was a desire not only to see the unseen but to make people aware that the creatures were more under threat from man than man was from them. 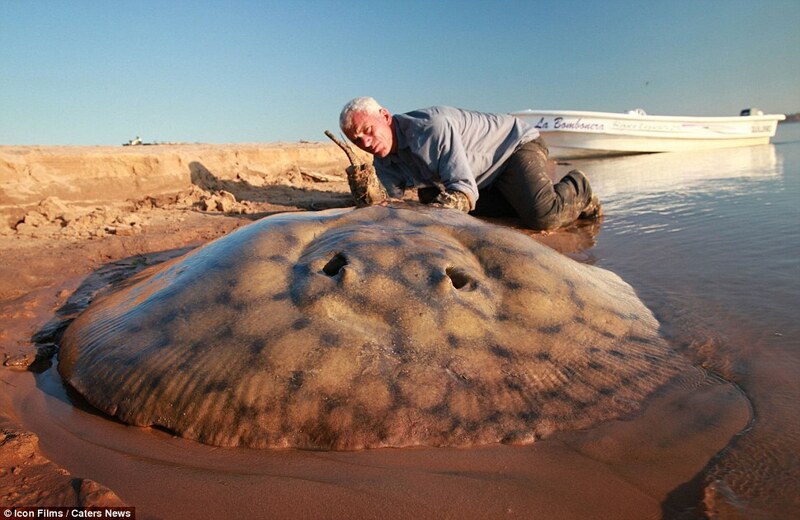 He said the perfect river monster was 'big and outlandish - looking like it shouldn't be anywhere near people'. 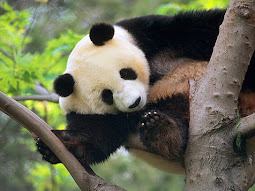 He said: 'Finding it is the first thing, but conservation is inextricably bound up with that. People can't be expected to care about something if they don't even know of its existence. 'A lot of these animals have never been seen by TV audiences, because you can't make conventional natural history programmes about them, thanks to the poor or nonexistent visibility in most fresh water. 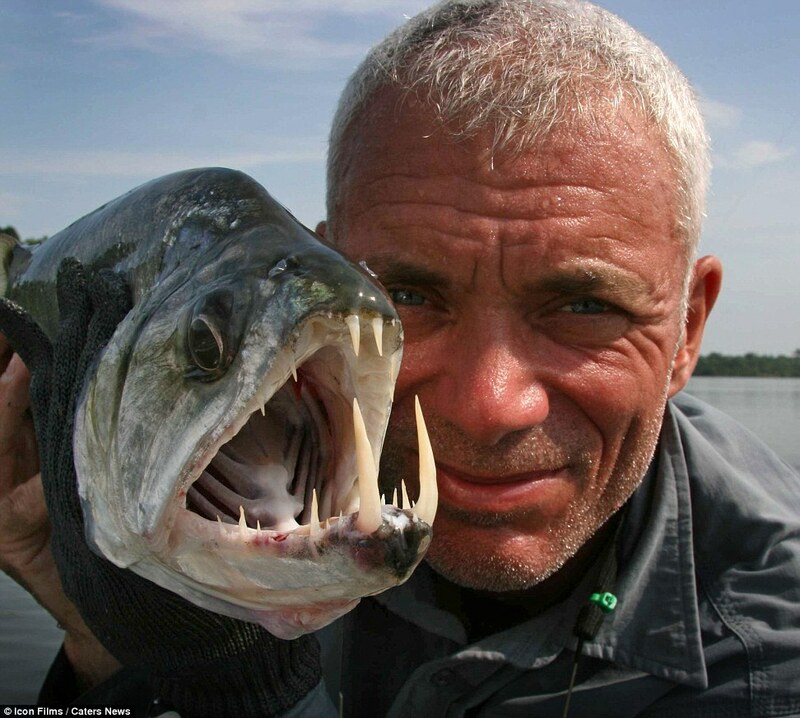 'The fishing line is just a means to an end. Having seen it, I then return it to the water. 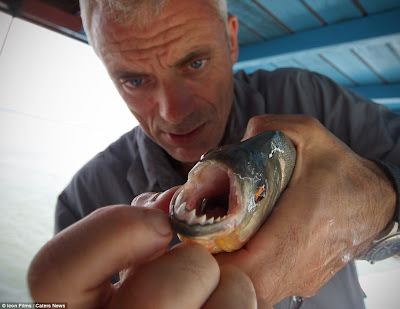 'Although potentially dangerous to people, many of these 'monsters' are misunderstood; only in rare instances - such as a giant snakehead protecting its young - do they wilfully attack people.